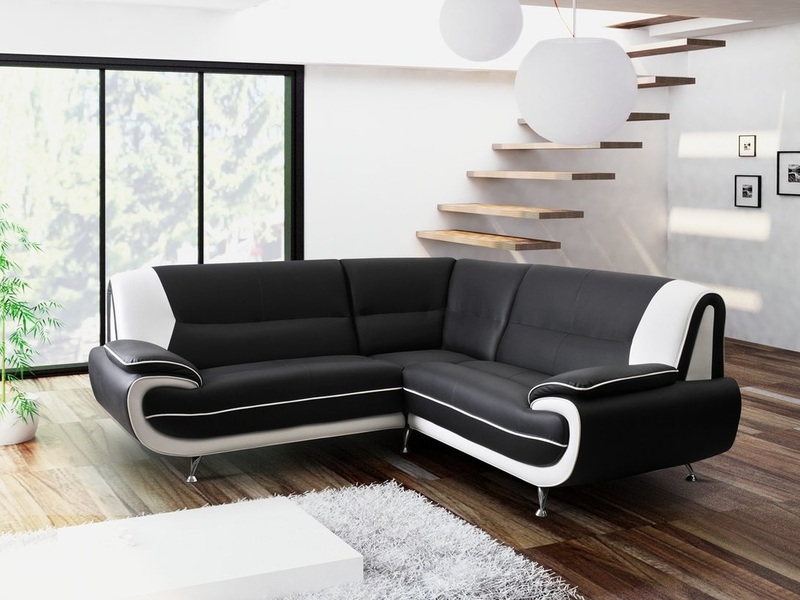 ​The New Luxury Dublin Corner Leather Suite is extremely comfortable, with a modern design that will look great in any living room. 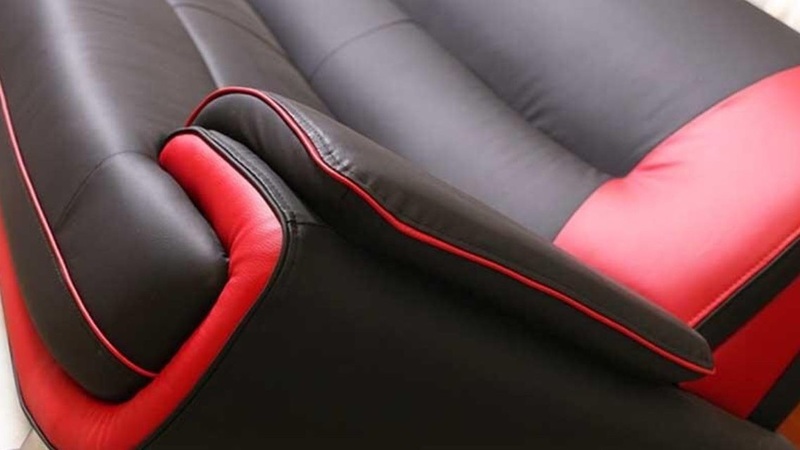 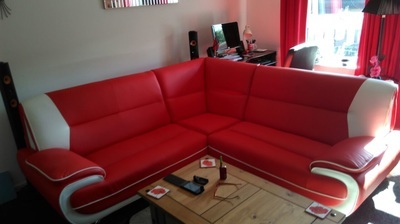 It has a fiber filled back, and the seat cushions are foam filled for a truly relaxing sitting experience. 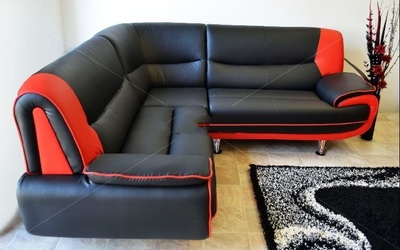 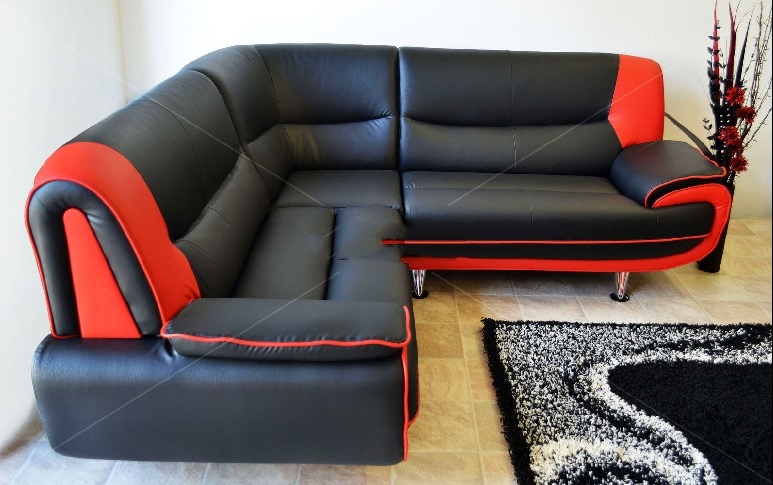 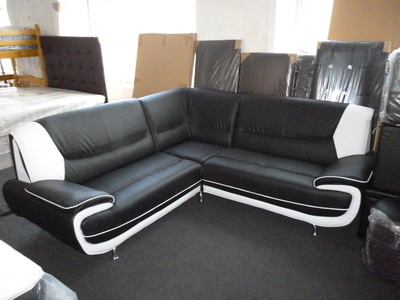 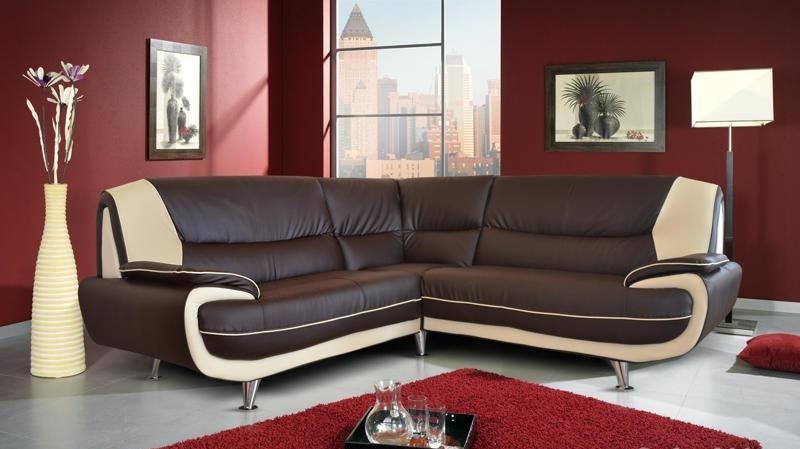 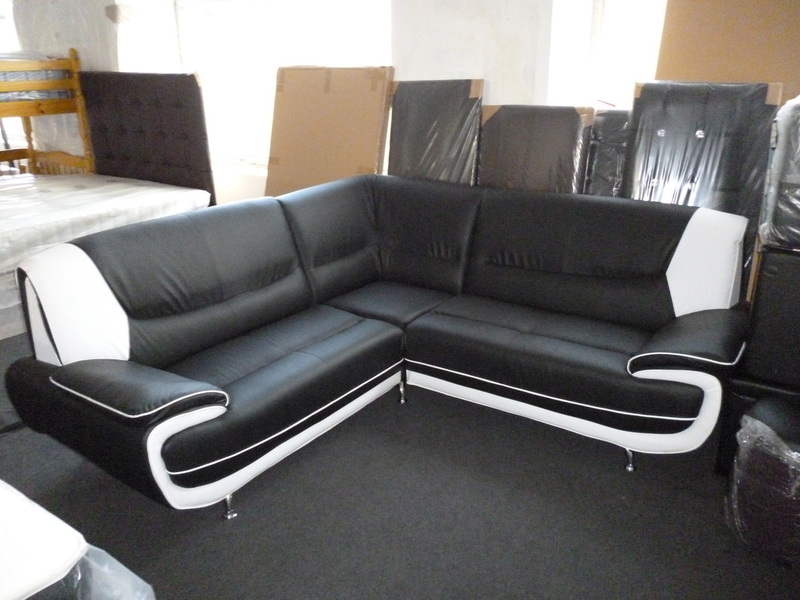 The suite is covered in attractive leather in black and white finish. The Dublin corner sofa suite very stylish in a choice of colours.